Use this link to go to our "Contact Page" and make an appointment with our office. 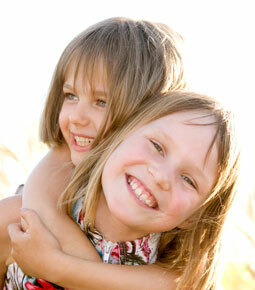 One of the highest compliments a dental practice can receive is when a patient refers a friend, co-worker or relative. We have made this process simple and easy by providing a form to the right. We guarantee they will receive the same high quality of care you have come to expect from us. In an effort to constantly improve our office we have a patient survey link below to download and print. Our New Patient Forms are now available to download so you can complete them at your leisure – saving you time waiting in our office and giving you time to carefully review our policies and procedures. Click on the links below to download our forms.